July 27, 2017 – Southeastern Wisconsin will see significant gains in new construction, unit sales, and increased values with the Foxconn development. 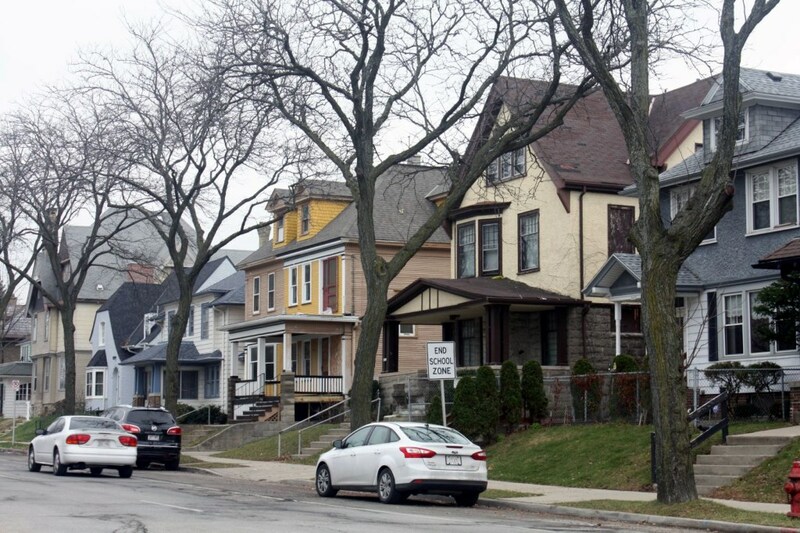 The Racine-Kenosha-Walworth market area has seen solid gains in unit sales in recent years. With the additional jobs moving into the area, more new homes, condos, and apartment buildings will need to be built, which will grow the market exponentially. Additionally, small and large commercial structures, like office buildings, grocery stores, specialty shops, etc. will need to be built to accommodate the new workers and their families moving into the area. 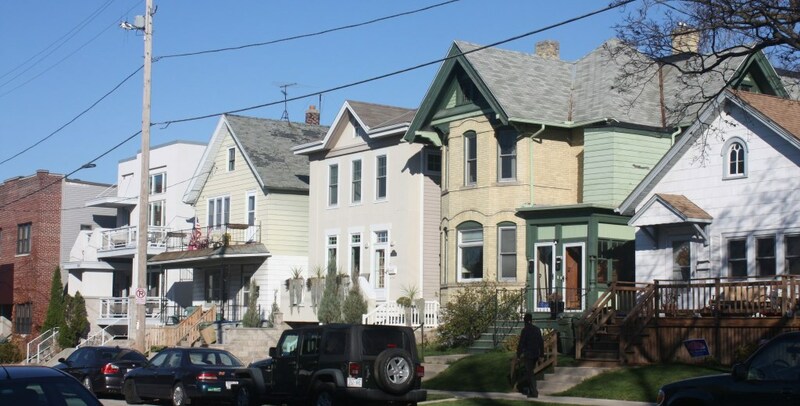 The scale of new growth is probably somewhat similar to what the City of Milwaukee experienced after WWII, when the city saw acre, upon acre of new housing and commercial development radiate out from the city center to the south, west and north. The value of existing homes in the 3 county area has not quite matched its pre-recession peak, but it is closing in. With the Foxconn announcement, values should rise a little faster in coming years. The new households that will be added to the area will also push demand for more quality of life services, like schools and parks. The state has a rich history of high quality public education and public services, which will be critical as new home buyers decide where to live.